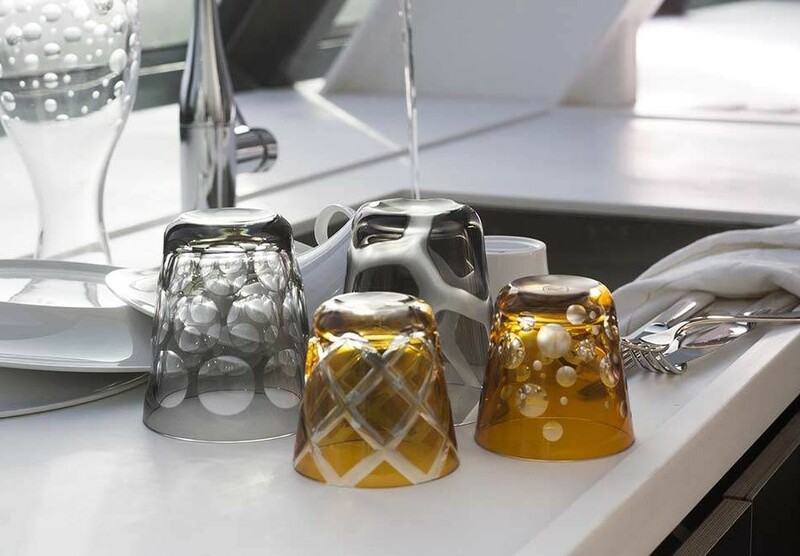 As of January 2017 the underside of each Original Rotter glass is embossed with “ Rotter Glas”. Naturally, CR and the design number continue to be hand signed. 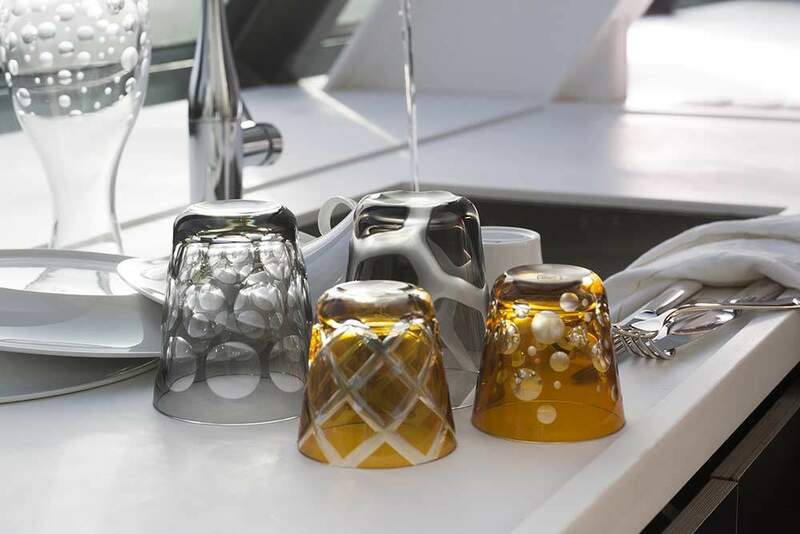 Every sparkling Rotter Glas crystal glass is hand crafted by artisans, creating cult and art objects of fine dining that are highly valued worldwide.